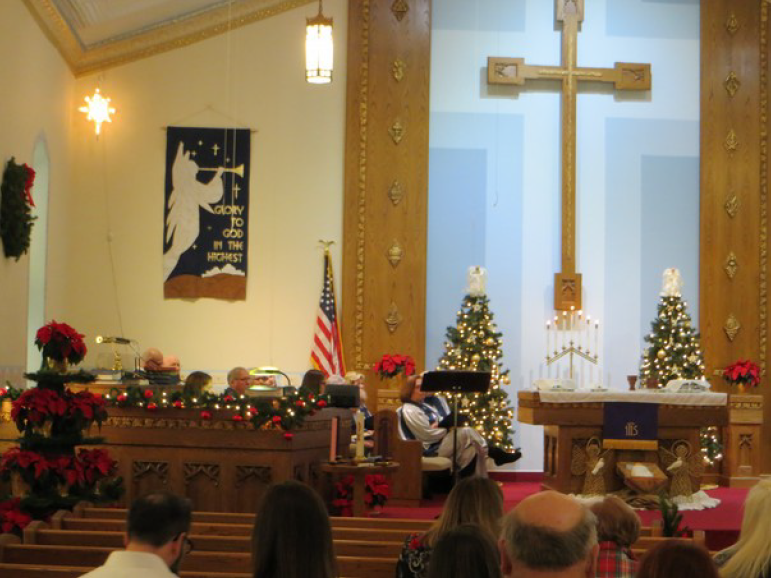 Since 1863, the members of First Presbyterian Church of Geneseo have expressed the values of unconditional hospitality, passionate worship, intentional faith development, risk-taking mission and service, and extravagant generosity. Those values have been expressed differently by the many generations in our 148 year history, but they continue to move us toward the vision of becoming the Stone Church with a Warm Heart toward God, toward each other, and toward our community. In the past four decades, our pastors and members have given birth to the Geneseo Marriage and Family Counseling Service, the Geneseo Food Pantry, and Rebuilding Together Geneseo/Cambridge (1994), all of which continue, under separate non-profit leadership, to provide unique service to the community of Geneseo and surrounding areas. We’re seeking God’s direction for what’s next.